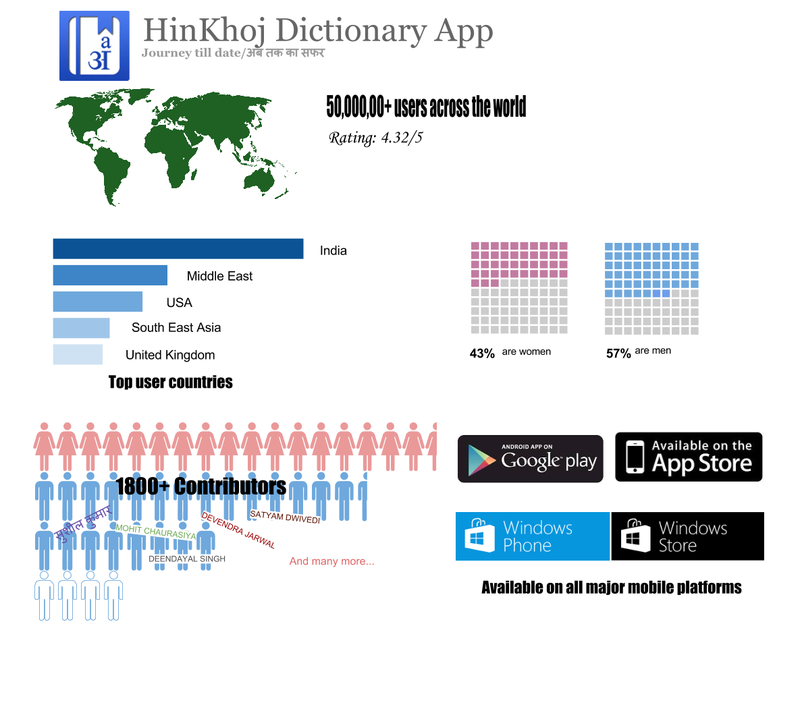 Home Apps 5 million App downloads! 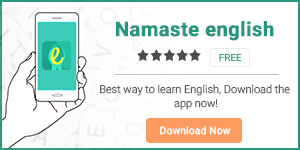 Hinkhoj Hindi English Dictionary has crossed 5 million downloads on Google Play Store! On this occasion we thank our users and contributors for making this happen. Here is a short infographics about our ecosystem. Next articleHinKhoj is part of Google’s Indian Language Internet Alliance!